If your sinks look old, our sink refinishing service is a great way to bring them back to life! 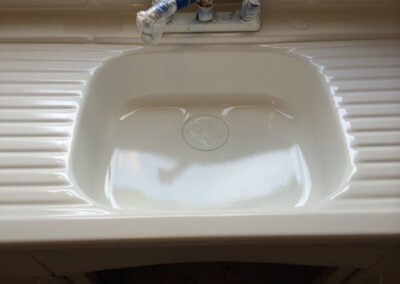 Replacing sinks can be a complicated process, but sink refinishing can be completed in just a day, and for a fraction of the price of replacement. 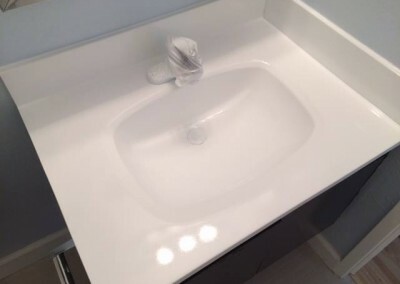 Refinishing your bathroom sink, bathtub and the surrounding tile is a beautiful and economical way to enhance the appearance of your bathroom. We will come to your house, prep, clean and fully refinish your sinks, which will be ready for use in just 24 short hours. 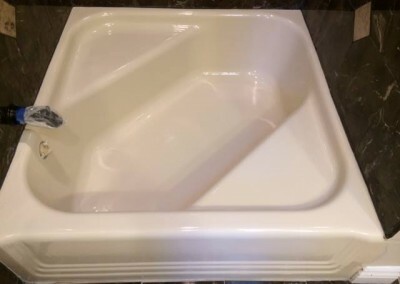 Our refinishing experts have refinished hundreds of sinks, bathtubs, tile, shower pans and more, so you know you will get a beautiful result. .
How long does the sink refinishing process take? The sink refinishing process only takes a few hours. 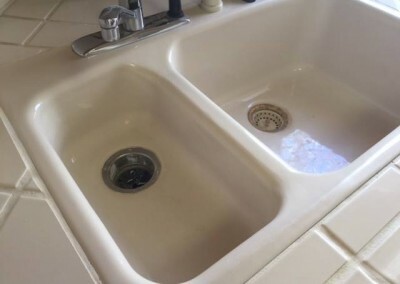 In a single day, your sink can look brand new. 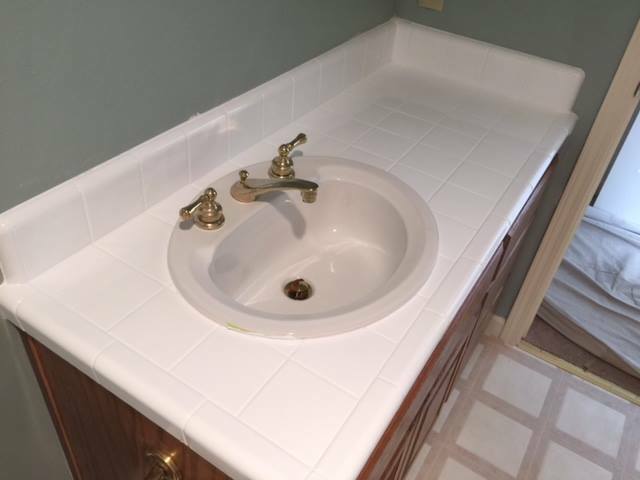 When can I use my refinished sink? 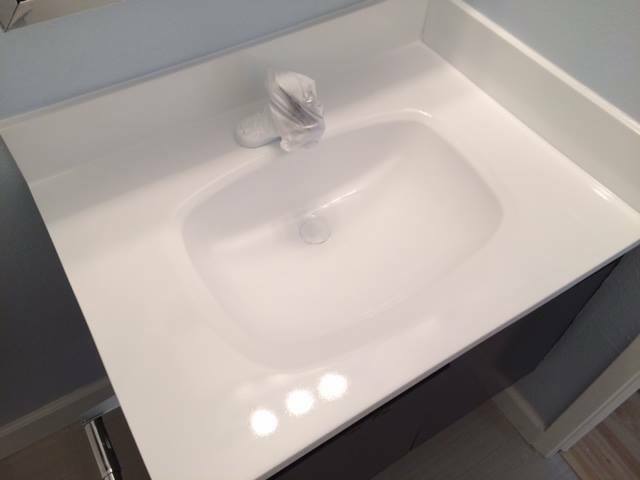 Your newly refinished sink can be used in just 24 hours! 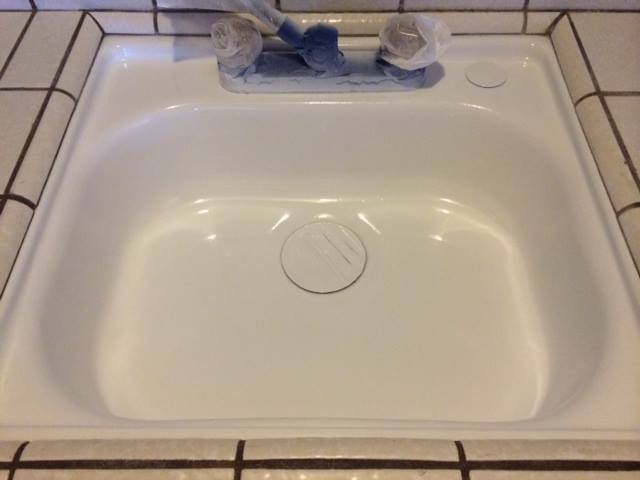 Is there a strong odor during sink refinishing? There is a strong odor during the sink refinishing process, however, we use a ventilation system and the odor is usually gone in an hour or so. Does sink refinishing come with a warranty? 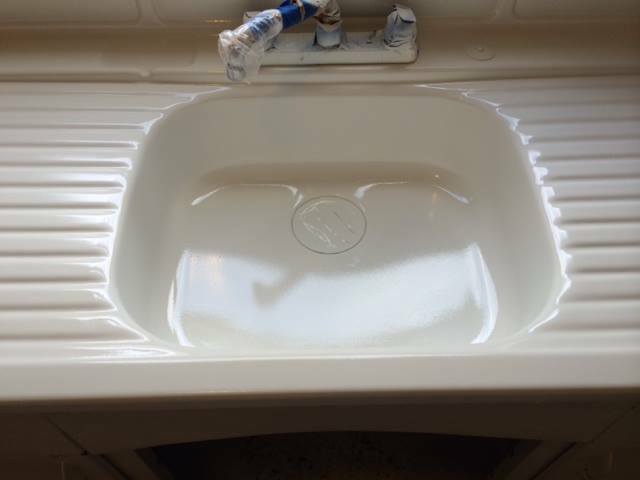 We offer a 5 year written guarantee on all sink refinishing. We also offer a guarantee on all repairs. When is payment due for sink refinishing? Payment for sink refinishing is required at job completion. Commercial accounts are invoiced for payment within 30 days. We are not plumbers, and do not engage in plumbing. Disconnecting/reconnecting water controls, spouts, shower heads, drain stoppers and pipes must be done either prior to or following refinishing (depending on the setup and circumstances) by a qualified plumber. 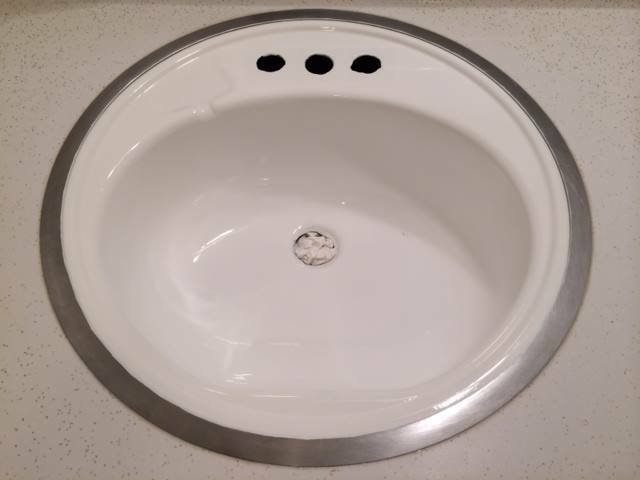 How long will my refinished sink last? 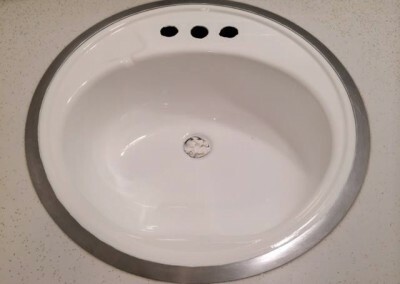 Assuming you follow proper maintenance, your refinished sink will last for many years. 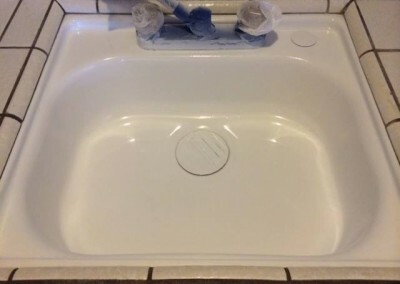 Can my sink be refinished if it’s been refinished before? 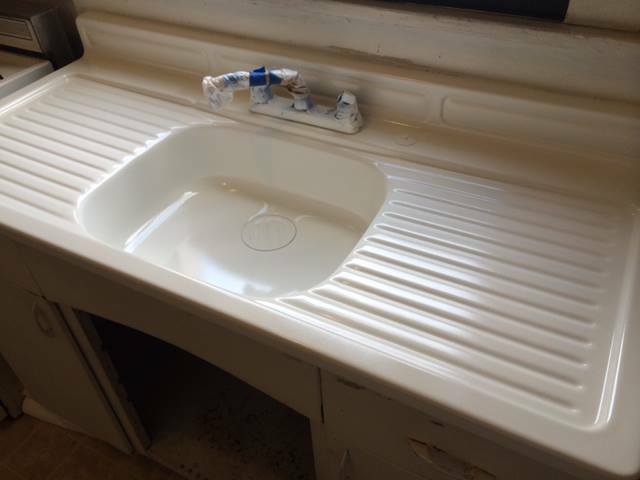 Yes, your sink can be refinished if it’s been previously refinished. What if my sink is damaged? Chips and minor cracks can be repaired during the cleaning and preparation stage of refinishing your sink. My sink is peeling, can it still be refinished? Yes, however we will have to strip the old coating before we can refinish your sink. 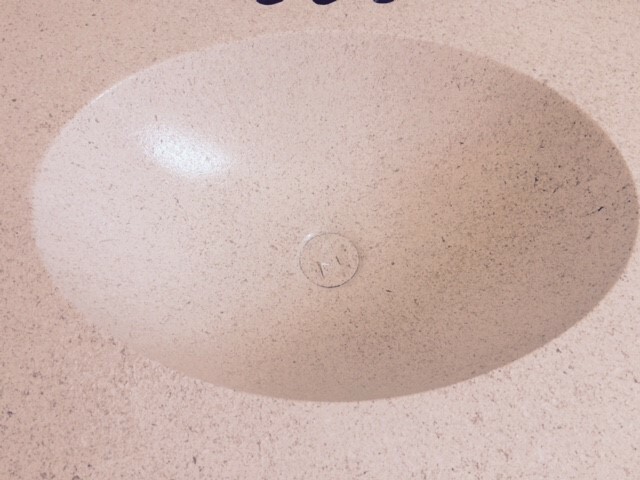 Please let us know if you have already had your sink refinished, so we can provide you with an accurate price quote. Can the color of my sink be changed? Yes, your sink’s color can be changed. You can use this color selector to find the right shade. 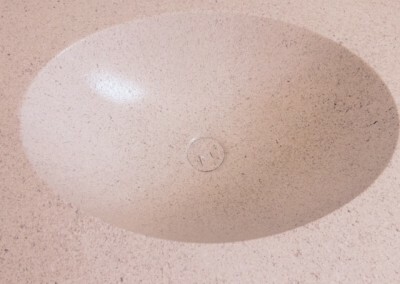 My porcelain sink has rust, can I still refinish? 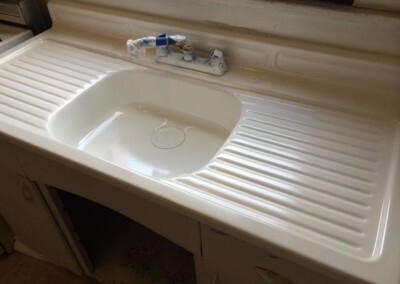 If your sink has rust, it can still be refinished, and we will do are best to remove all rust to refinish the surface in a manner that will make it last, but we do not offer any warranty, express or implied, on such a refinish. If rust does return, we are not responsible for repair, refinishing or removal of the rust. 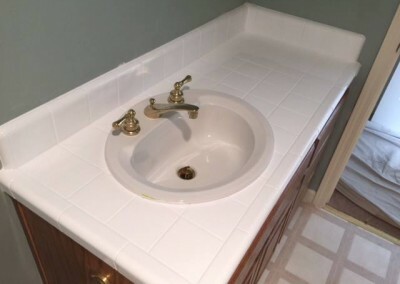 Should I paint before or after refinishing my sink? Due to the nature of paint taking many days to fully dry, it is best if you paint after sink refinishing. 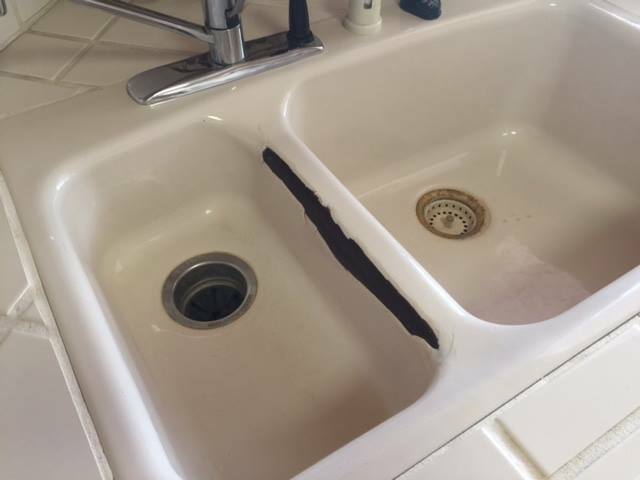 During sink refinishing, we must apply masking tape around the edges of the sink, and new paint may detach or peel if it is not fully dry. 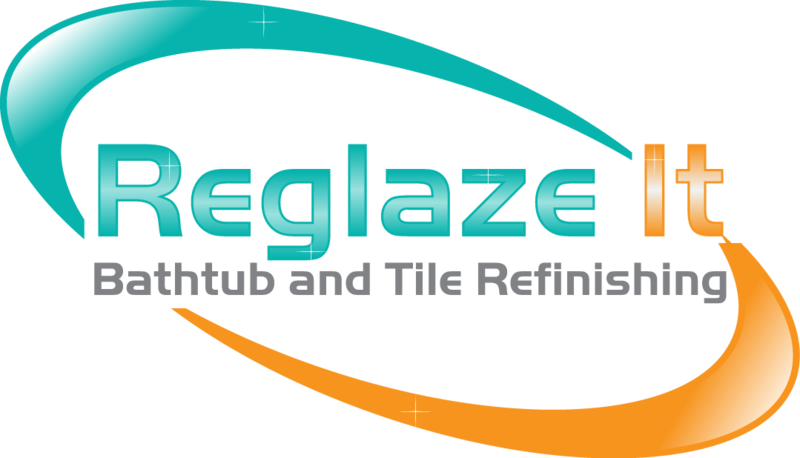 Reglaze It Now is not responsible for any paint chipping or peeling that may result. My sink faucet is leaking, can I still refinish? A leaking sink faucet will prevent the refinishing from curing, and the new finish will fail with constant water contact. It is best to have any leaks repaired prior to refinishing by a plumber.